Employee Engagement Programme is an integral component of the Human Resource Department of The Indus Hospital whereby efforts are made to engage employees outside the work environment for recreational activities. 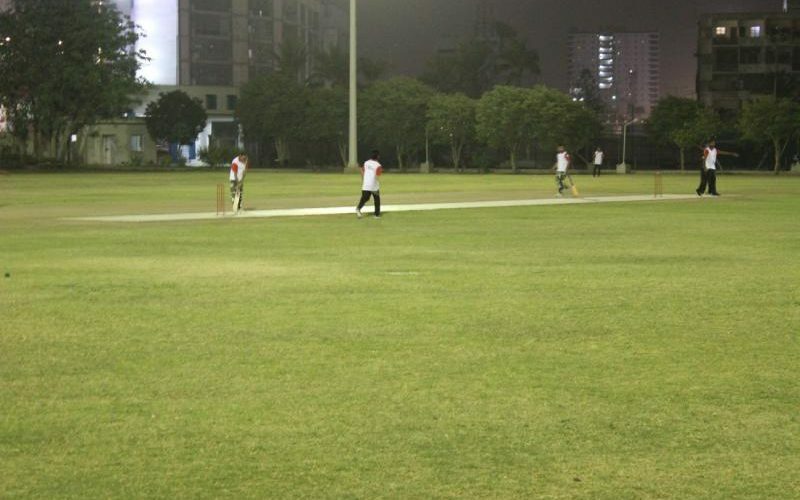 Following the cricket fever around the nation, Indus launched its first cricket tournament – Indus Super League in February 2019. Indus Health Network’s entities located in Karachi participated with 18 teams representing various departments. The Nursing Warriors won the tournament while Nutrition & Food Services Department was the runners-up. Other teams which played to qualify for the semi-finals were Blood Center Stallions and OR Daredevils.Man of the series was awarded to Mustafa Kamal of OR Daredevils while the Best Bowler was awarded to Saleem Sajjad and Best Batsman to Abdul Ghani, both from Nursing Warriors. The family event was very well-attended by staff, senior officials, and their families.